Costa Rica is an increasingly popular travel destination for Canadians. It’s the perfect alternative to an island vacation, while still offering the warm South American climate. Even though the country is known for its high standard of living, it is still important to have dependable travel insurance for your vacation to Costa Rica. Travel with confidence, enjoy your trip and have peace of mind with comprehensive travel insurance from Blue Cross. Commonly referred to as the Switzerland of Central America, this is the perfect vacation destination for Canadians seeking a unique and memorable travel experience. Costa Rica has majestic volcanoes, river valleys, misty forests, biodiversity and countless beaches along the Caribbean and Pacific coasts. You can spend one day exploring the thick of the jungle and the next enjoying a cocktail on the beach. Blue Cross offers a number of personalized and customizable travel insurance coverage options, ensuring you have the medical coverage and travel support you need for your trip. Our coverage takes care of hospitalization, emergency care, emergency prescription drugs and more. Plus, you can purchase optional coverage for interruptions and lost luggage, helping you to travel with confidence in knowing Blue Cross has you covered. You focus on enjoying your trip, and we handle your travel insurance needs. Want to learn more about the benefits of travel insurance coverage with Blue Cross? 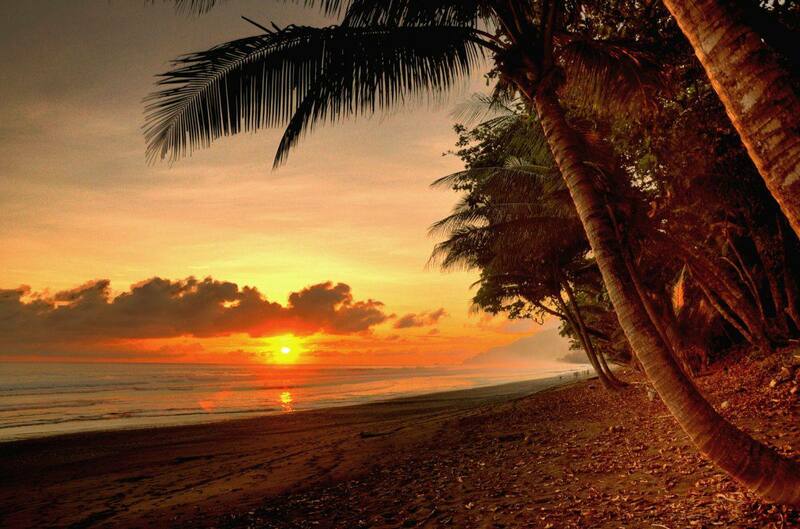 Get an online quote for travel insurance for Costa Rica… and travel worry-free.